Relax and stay at the most spectacular destination for your family in the southern Caribbean at Maho Beach Resort, Casino & Spa or have an adult getaway at the Sonesta Ocean Point Resort! Both resorts are all-inclusive; perfect for your vacation! Sonesta Ocean Point just recently opened its doors to the public. The lobby is still under-construction and is expected to be completed by February 2019! 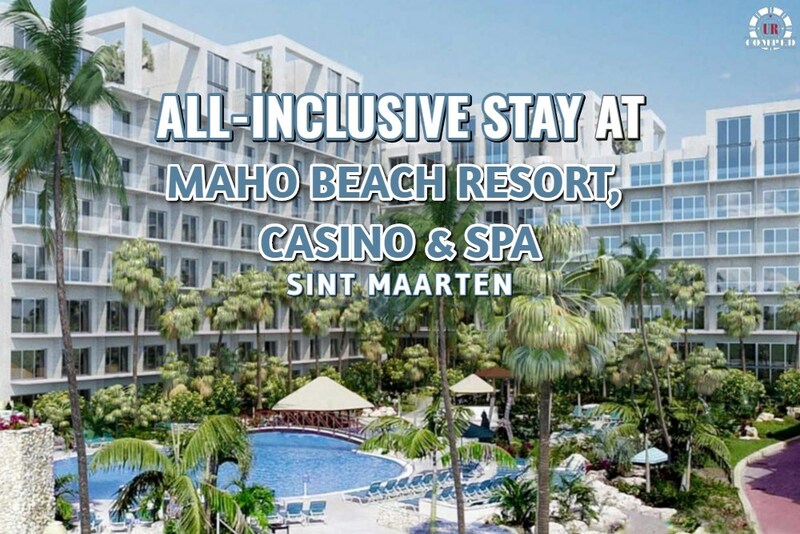 All casino reservations at the all-inclusive Maho Beach resort are booked at a discounted casino rate and comps are based on play during the trip.